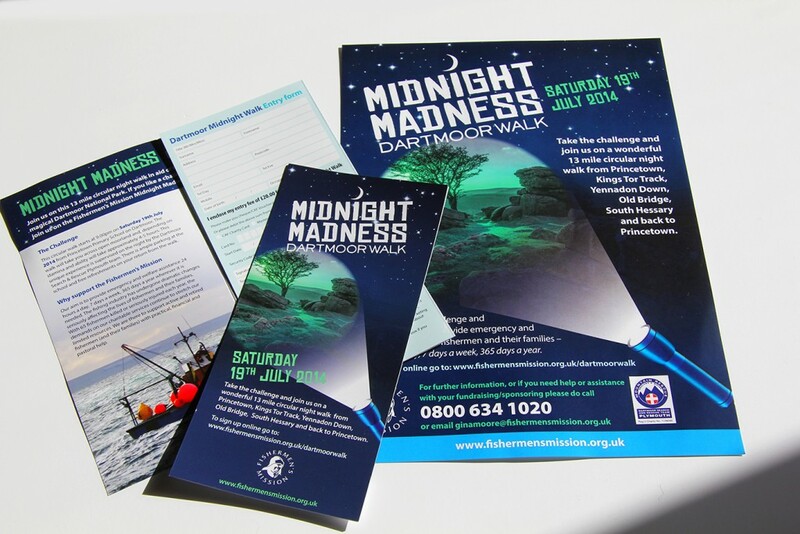 Profile have been producing graphic design and print solutions for Hampshire based charity The Fishermen’s Mission. 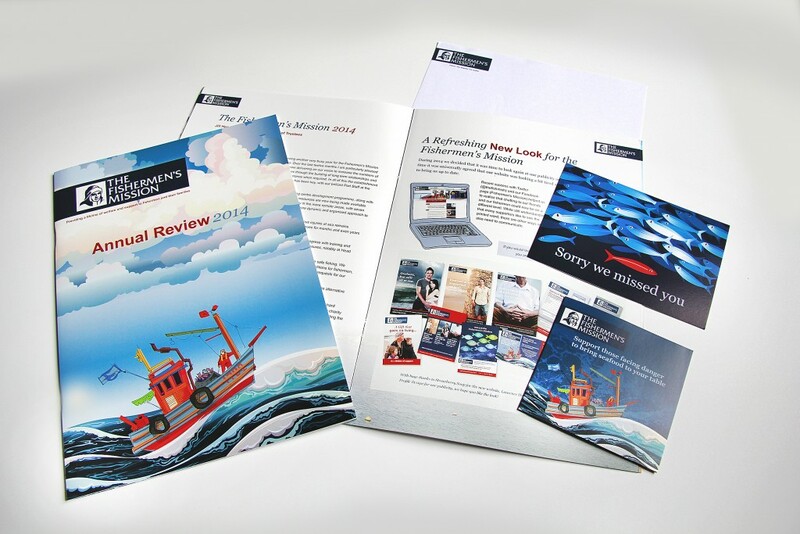 Recent projects include: Newsletter design, Annual Report Design and Print, Point of Sale Design, Leaflet and Brochure Design as well as Advertising and Marketing materials in general. We are currently working on designs for external and internal site signs for the head office at Whiteley. The Fishermen's Mission are a charity with a significant and loyal support base. The charity has recently undergone a significant re-branding exercise, it has been important that the new style has received a very positive reception from staff and volunteers, the sheer volume of printed materials that the charity uses has meant that it has taken a couple of years to update, re-design and print all the items required. This has also allowed time for a review of the text and images as well as how user friendly each item is. The fishing industry has undergone many changes over the years and the Fishermen’s Mission has always responded accordingly. The Mission established large accommodation centres to provide a safe place for fishermen to rest or stay when their boats came in, often many miles from home. Some of these centres had more than 100 beds.